With the Life Sciences industry growing at an unprecedented pace, companies are looking to employ the best scientific minds to research, manufacture and sell their life-saving products. 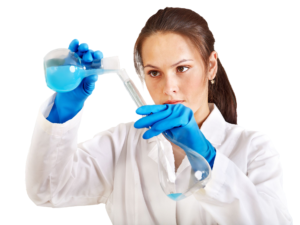 With advanced scientific training and a doctorate degree (Ph.D., PharmD., M.D.) 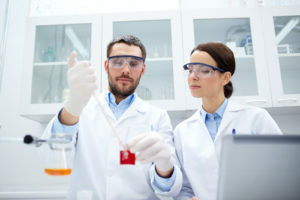 in life sciences, the MSL’s role is to develop relationships with key opinion leaders in the medical community, serving them as a scientific resource in the form of leading advisory board meetings, training courses or workshops, and keeping them informed on the latest medicines being introduced to the market relative to their therapeutic area. Based primarily on the field, their focus is to educate peers with their scientific expertise and latest information such as data from a recent clinical trial or the potential for an upcoming drug to reach the market. Furthermore, whilst MSL’s should not be misinterpreted for sales tools, one of their primary function is to work effectively with sales and marketing teams in the company to enable for a consistent message to be communicated throughout all commercial activity. A CRA is responsible for coordinating the clinical monitoring process and running trials to test drugs for their effectiveness and safety. Working on new and sometimes existing drugs, a CRA is involved in all elements of the clinical trials process, from finding investigational sites and setting up to initiating, writing up trial protocols, monitoring and to eventual closing down of the trial. Given this is a customer service focused role, a suitable candidate should have exemplary customer service and interpersonal skills. In addition, as well ensuring all materials are on site, CRA’s will be required to train site staff to industry standards, meaning they should have good organisation, team work and leadership skills. The role of a RAM is to ensure compliance with government rules and regulations. Constantly checking for changes to existing laws and for any new regulations, a RAM will assess how these affect your company and will proceed to make changes as required. Some specific examples within a life sciences role would be to study scientific and legal documentation for any anomalies and making necessary amendments, whilst also being responsible for signing off new and existing labels and packaging of products. This role would be suited to an individual with a pro-active approach to research who will be thorough in their attention to detail. Responsible for the manufacture and release of products, a Quality Person should implement and maintain an effective Pharmaceutical Quality Management System in accordance to regulatory obligations. The key aspect of this role is to ensure all batches released from site comply with GMP and quality standards. Furthermore, a Quality Person should put in place quality assurance activities in relation to manufacture, packaging, testing, storage and distribution whilst continually looking to improve quality policies, systems and procedures as appropriate. As an individual tasked with certifying the suitability for release of medicinal products, any aspiring Qualified Person must undertake specialised training and experience to fulfil the criteria required for this role. The main objective for a KAM is to maximise full sales potential and market share for product portfolio in a defined territory. Achieved through developing strong relationships with healthcare professionals and all other key opinion leaders, you will work with both internal and external stakeholders to ensure appropriate patients are able to relevant products. 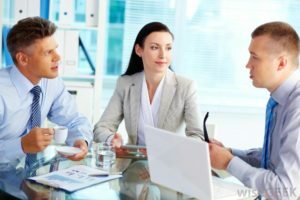 It is important in this role to build a strong professional network to implement an effective long-term sales strategy. A pro-active approach to this role is required with a KAM taking full responsibility for executing territory business plans as previously agreed with management team. 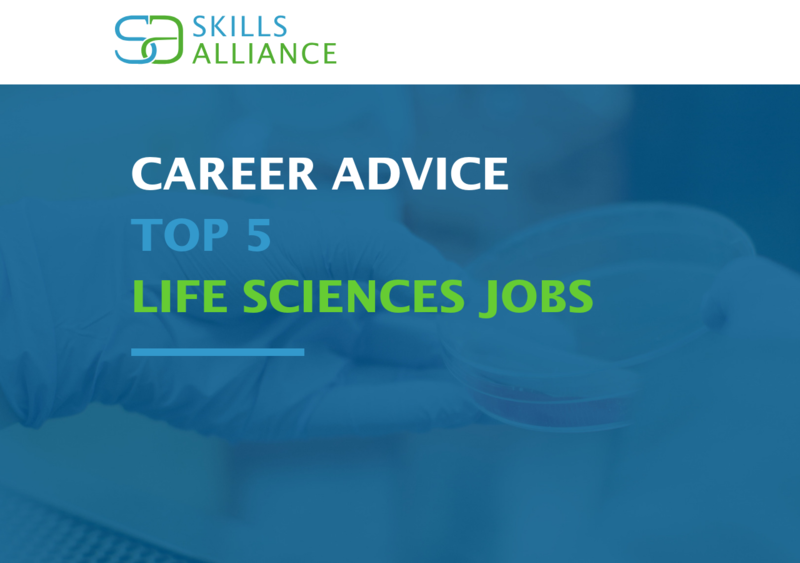 Whilst roles of course vary, the prospect of pursuing a career within life sciences is lucrative for both personal development and the financial gains. 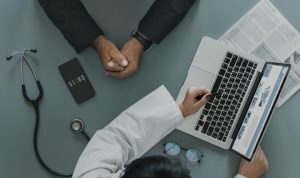 With a global population increasing and people living longer due to the innovation of medicine in recent years, life sciences is becoming an increasingly more attractive industry to work in. If you are interested in any of the roles discussed in this article please contact our team London@skillsalliance.com or take a look at our current opportunities.